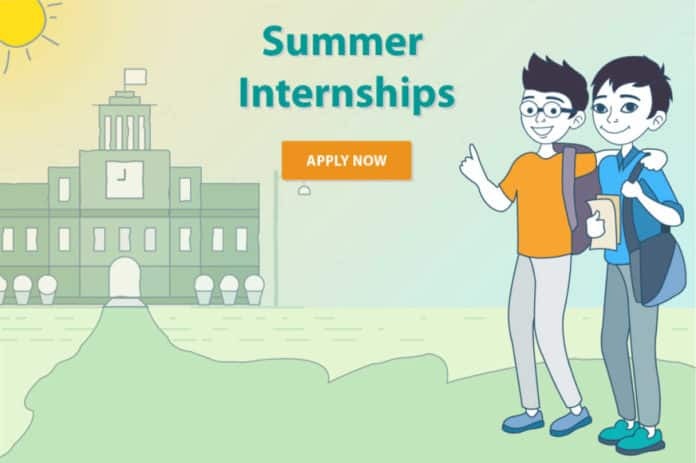 Eligibility: Students registered for a degree in any academic institution willing to carry out Summer Internship at IIT Ropar in the fields of Chemical Engg, Chemistry may apply for the Internship Programme. Note: Students selected by the Indian Academy of Sciences: Students already selected by the Science Academies have to submit the filled-in application form and accommodation form to their respective supervisors before the deadlines as given in our website. The fellowship shall be paid directly by Indian Academy of Sciences. Editor’s Note: Msc Chemistry Internship programme 2019. Chemistry Internship programme 2019. IIT Ropar Chemistry Internship 2019, Chemistry Internship Programme – 2019. 10 Openings Available in Production @ Cadila Pharmaceuticals Ltd.